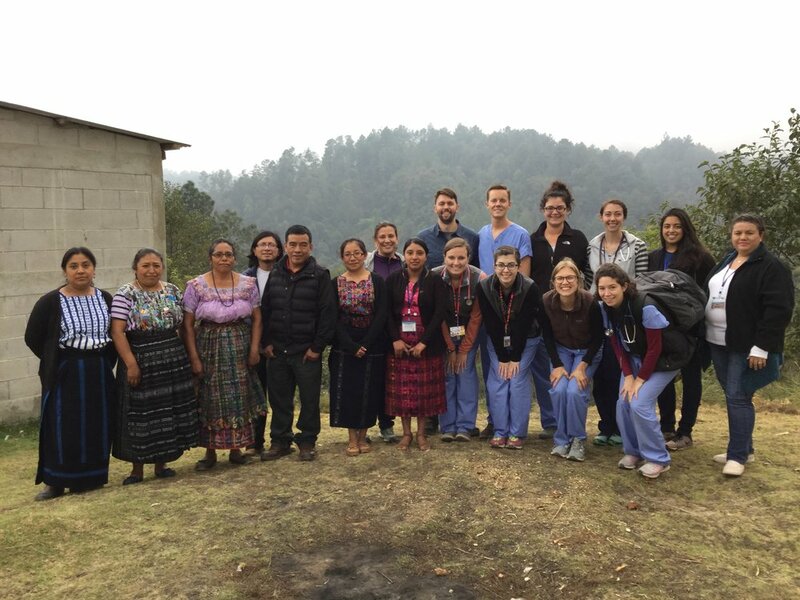 Three times a year our residency hosts global health trips to Guatemala with residents and attendings working with our partner organization, Wuqu' Kawoq. By visiting more frequently we hope to increase on-the-ground capacity while also retaining continuity of care. The most recent group traveled this past November and consisted of 4 attendings and 7 residents (spanning from PGY1-5) from the FM, FM-Psych, and EM programs in Cincinnati. This two week trip started in Chocola where our team worked at Clinica Miller. The clinic's full-time nurse, Glenda, and community health worker, Irma-both Chocola natives- utilized the extra hands and supplies to expand care to more community members. The second week found the team near the headquarters of Wuqu' Kawoq in the Guatemalan Highlands. Each day they worked in a different community where, due to high need, not all patients can be seen in a monthly physician visit (the goal which Wuqu' Kawoq usually provides.) The amazing local nurses care for these patients year round and act as out leads to help maintain local continuity. 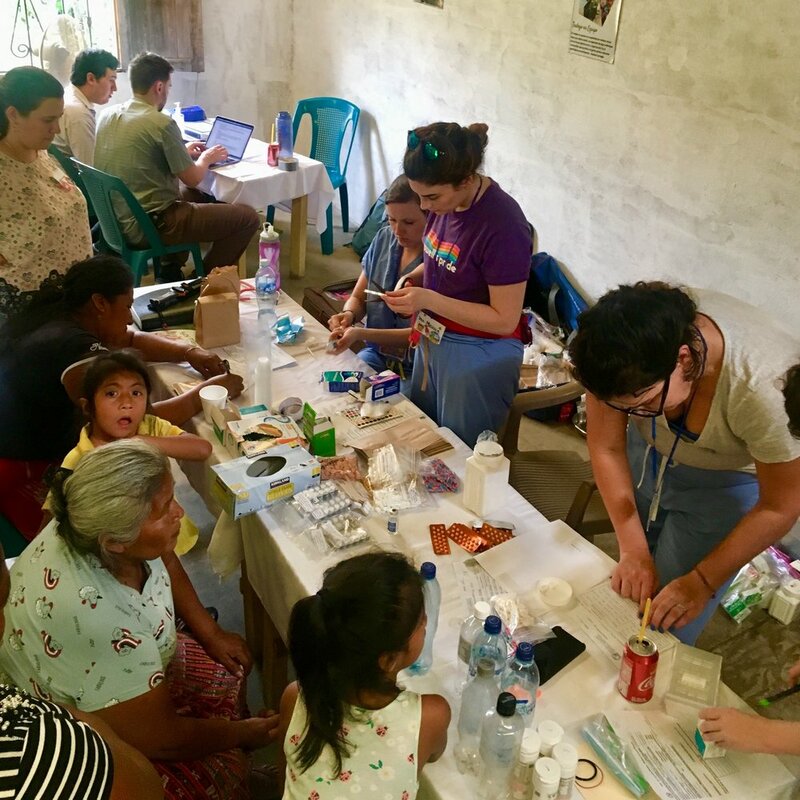 Joining the team were extra interpreters who ensured these patients would receive healthcare in their native language, a right often unavailable in Guatemala. 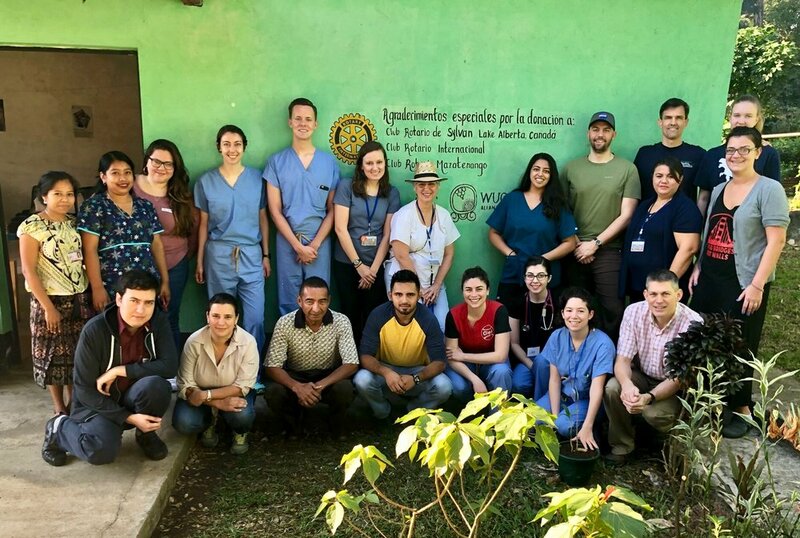 The resident team saw between 25 and 40 patients each day and improved their POC ultrasound and tropical medicine skills while also maintaining the balancing act of delivering care in a resource-limited environment. 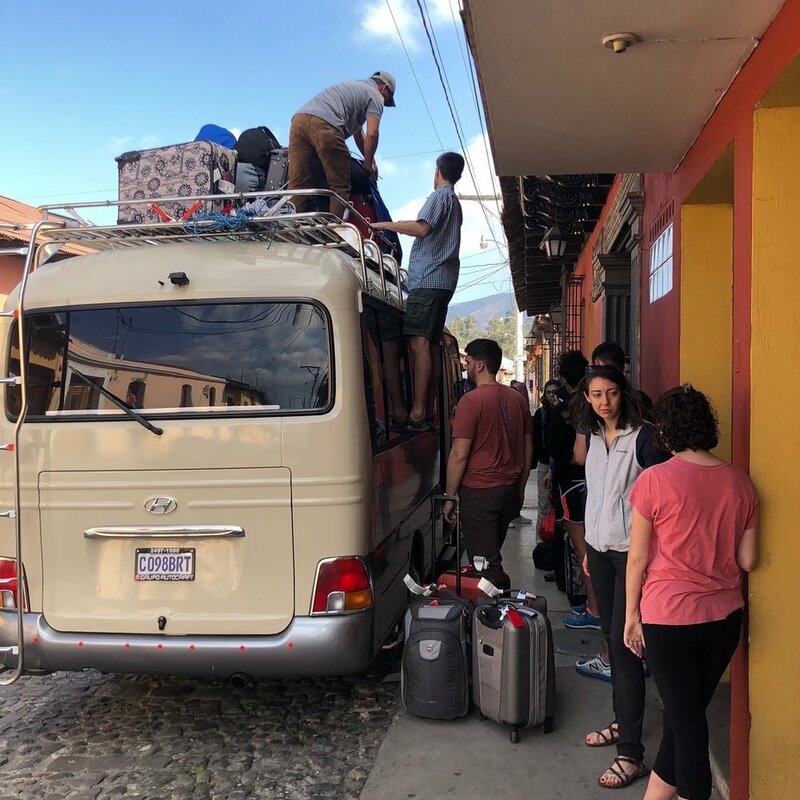 Two of the team (Suzanne and Shanna) used elective time to stay 2 additional weeks and study medical Spanish classes at a Spanish school in Antigua, Guatemala.